Today we are excited to bring you the personal COPD story of Stacey, a dedicated professional wrestler and trainer. Stacey has been wrestling for over 30 years, but also picked up the unfortunate habit of smoking. Her dedication helped push her to finally quit the cancer stick, but unfortunately it was too late, as 5 months after quitting she was diagnosed with COPD. You'll be hearing from Stacey to see exactly how she manages her respiratory disease by consistently maintaining a positive outlook and making lifestyle adjustments. I had given up smoking 5 months before. I was working, as a professional wrestler & trainer, also a Mum. While I was smoke free I wasn't eating well. My life has changed completely. In ways for the better. I eat 4-6 times a day, only healthy foods. I exercise for a minimum of one hour a day but mostly longer. My house has been decluttered & dusted. I take every day as a blessing and am thankful at this stage I can still do what I used too. My close friends came and cleaned my whole house while I stayed at my Mums. They have been very encouraging and loving. My children are my greatest achievement. Knowing I may have to give up my wrestling which has been my passion for 30+ years. Also that I have shortened my life over an addiction. It's hard to grasp. But I take pride I gave up before diagnosis. I'm firm but fair. I am a fairly positive person and I aim to change the world as much as one person can! It's important for you to not focus on the negative impacts of your COPD, but instead to put your energy towards ways you can actually improve your disease. You can improve your disease by quitting smoking, exercising regularly, educating yourself on COPD, staying positive, following prescribed treatments, eat well, and rest! 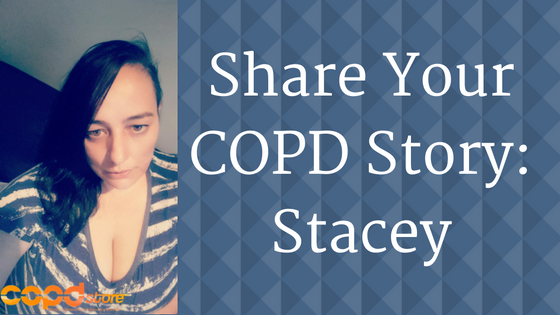 Help someone recently diagnosed with COPD by sharing your story! 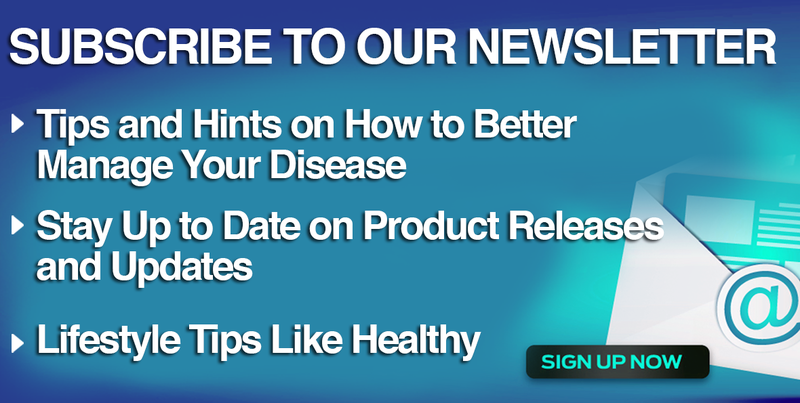 Simply click the image below and your story will be shared on the COPD Store blog.